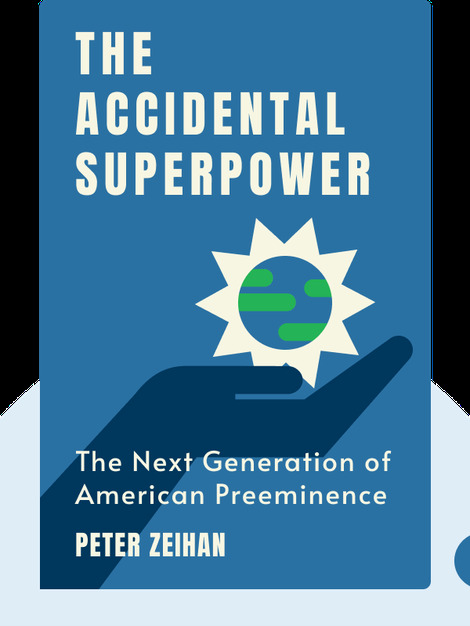 Today, the United States has a stronghold as the global superpower, but the world is changing at a historically unprecedented rate. These blinks outline the reasons the United States came to politically and economically dominate the planet, and what we can expect in the coming decades, both in the United States and the world at large. 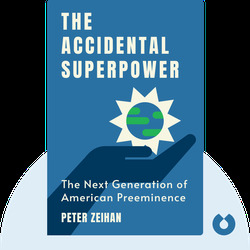 Peter Zeihan is an expert in geopolitics, the study of how geographical location impacts economic, cultural, political and military developments. His work has featured in Forbes, Bloomberg, the New York Times and the Wall Street Journal.